Fig. 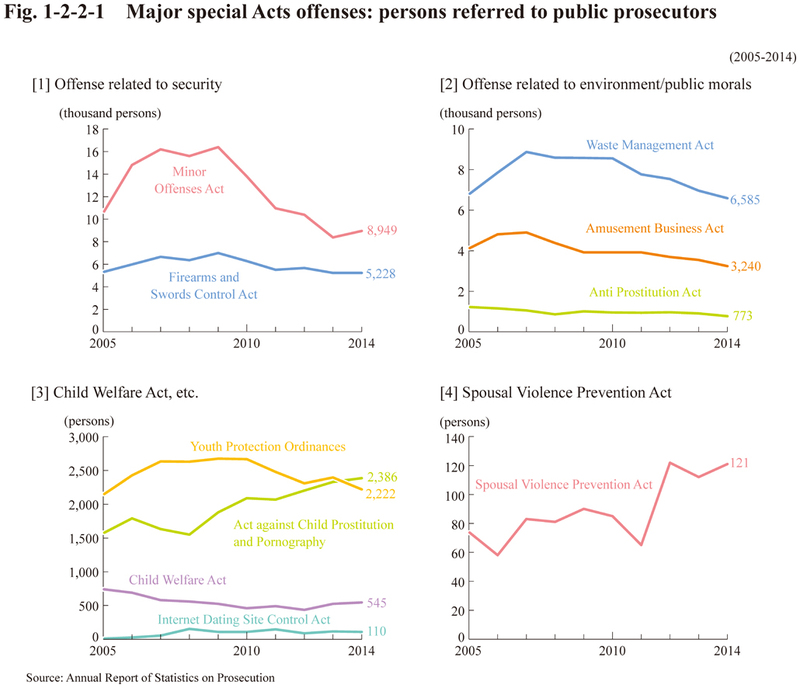 1-2-2-1 shows trends of persons referred to public prosecutors for a violation of some of the special Acts. For traffic offenses, financial/economic offenses and cybercrimes, see Chapter 3 of this Part. 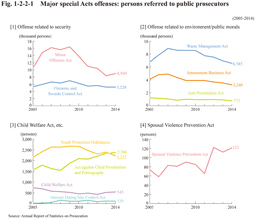 Table 1-2-2-2 shows the trends of cleared cases of stalking by application of Anti-Stalking Act (Act No. 81 of 2000) or other penal provisions.